Happy 90th anniversary of the Reese’s Peanut Butter Cups! 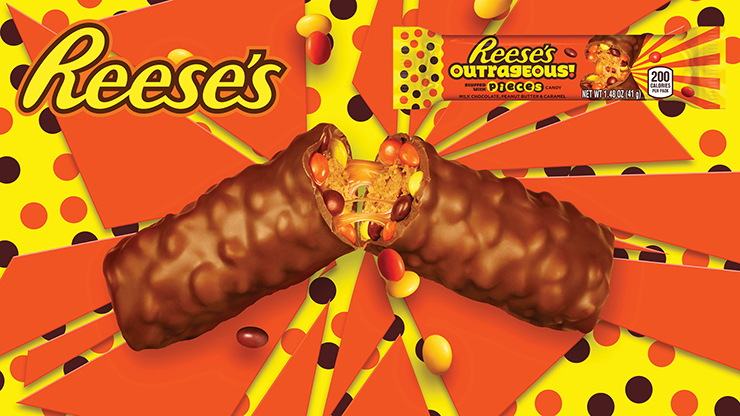 To celebrate, Reese’s will be introducing the Reese’s Outrageous with Pieces. The Reese’s Outrageous with Pieces takes the Reese’s NutRageous and replaces the peanuts with flavor-packed mini Reese’s Pieces. It’s Reese’s Peanut Butter, Piece’s and caramel covered in that familiar Reese’s chocolate. 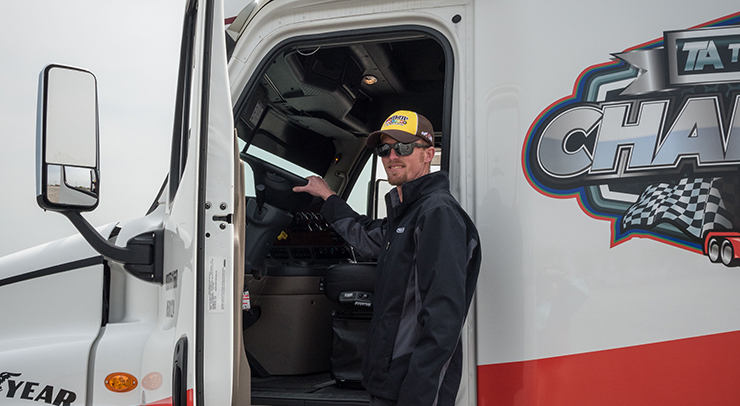 International Roadcheck continues to be a critical aspect of the Commercial Vehicle Safety Alliance’s strategy for keeping the highways safe. 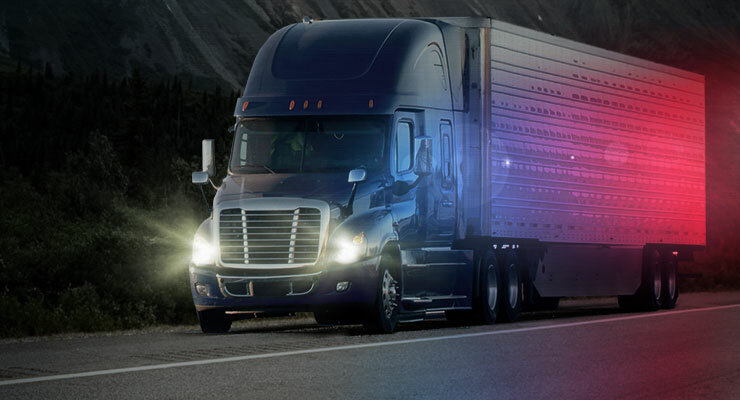 It is the largest enforcement effort of commercial vehicles in the world, evaluating both driver operating requirements and vehicle fitness. Roadcheck 2018 will take place June 5-7. 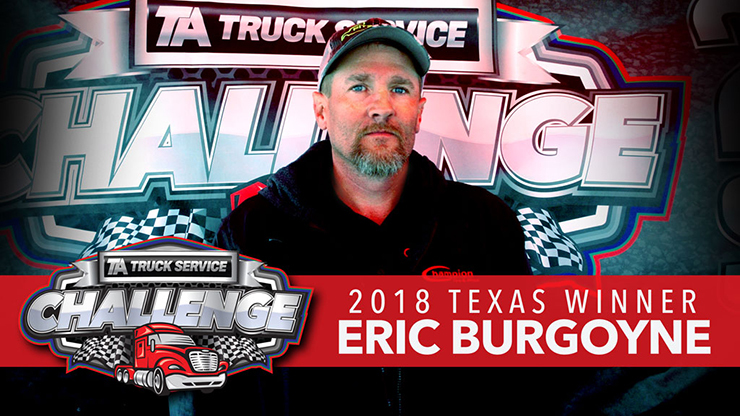 While the thought of maneuvering a 40,000-pound hauler around an obstacle course sounds intimidating, Eric Burgoyne of Champion Tire and Wheel did so with ease at the Texas Motor Speedway on April 5.